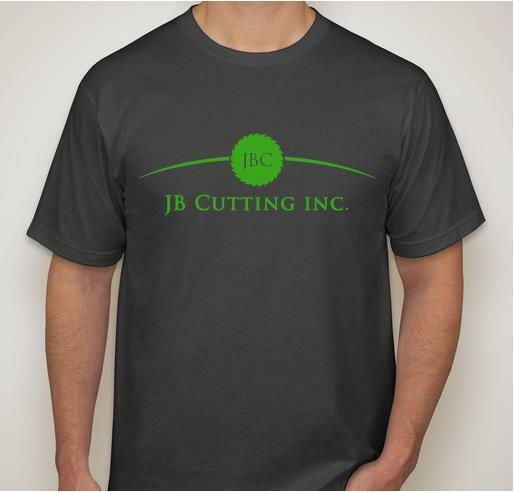 JB Cutting is opening its doors for Manufacturing Day 2016! On Friday, October 7th, we will be hosting a series of plant tours for local students. Manufacturing Day is an annual event, held the 1st Friday in October, during which North American manufacturers showcase the potential of modern manufacturing and foster interest in manufacturing. Highly trained, well-paid employees who work on state-of-the-art equipment is the norm in today’s manufacturing environment. Gone are the days of antiquated factories designed for low-skilled workers. Morning and afternoon tours of students will view a short presentation about our manufacturing work-flow before walking through the process step-by-step. Students will learn about the types of jobs available, meet the actual machine operators, and find out about the educational pathways that lead to a good job in manufacturing. 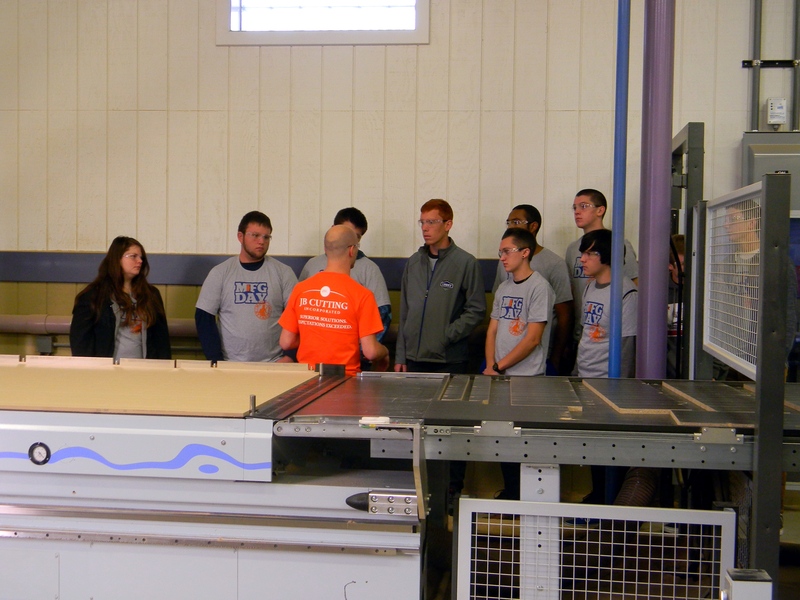 After last year’s MFG Day, four of the students joined our staff and will be on the other side of the tour this year! Here are some pics from last year and a preview of this year’s t-shirts. 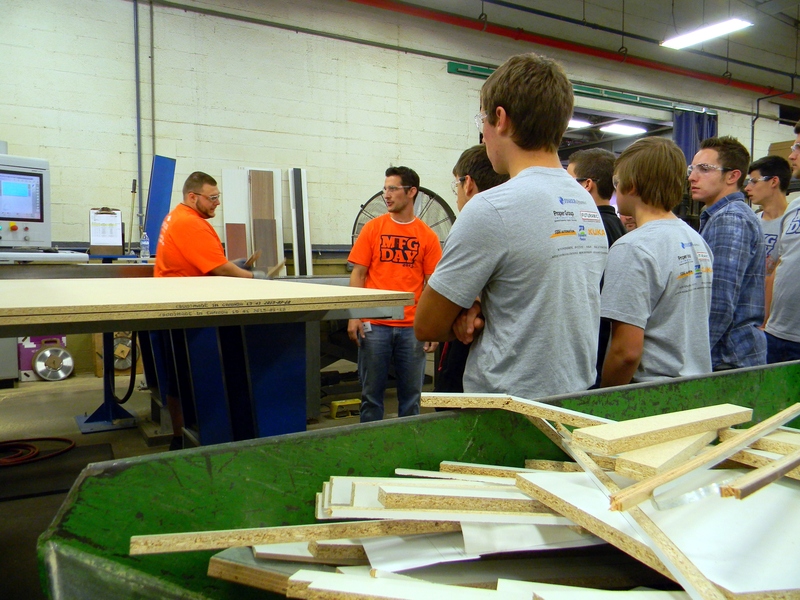 Manufacturing Day is not limited to the Detroit area, it is a nationwide event. Why not host your own event? If you’re in the Detroit area on Friday, October 7th, please stop by. Full details of our event are located at the Manufacturing Day Website: http://www.mfgday.com/events/2016/jb-cutting-inc-4. 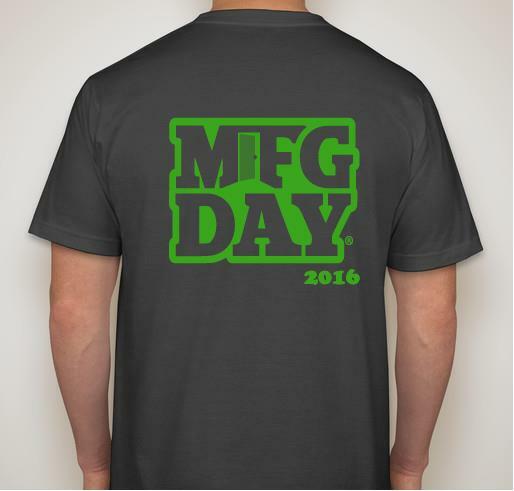 If you can’t make it, please follow the tour on social media using the official hashtag #MFGDAY16.